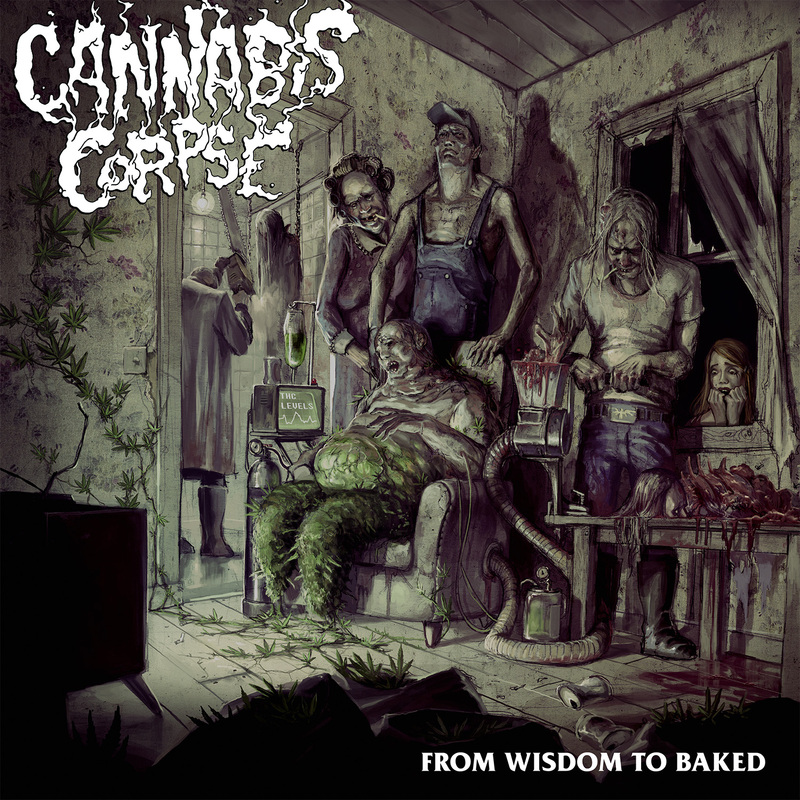 CD Review: Cannabis Corpse – “From Wisdom to Baked” – Burning Fist! Audio • July 21, 2014 • Burning Fist! 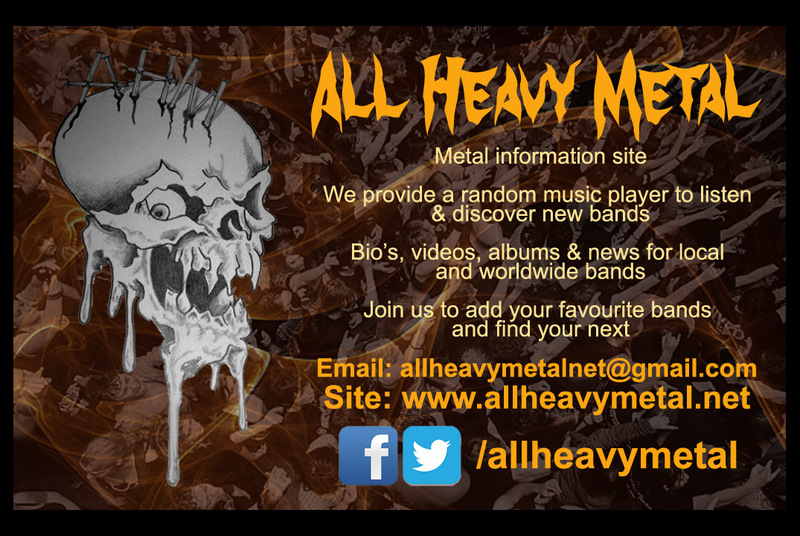 For those who don’t know, the band started out as a homage to the ‘most brutal band in the universe, Cannibal Corpse’ (their words, not mine!) and of course a healthy love of everybody’s favourite brownie ingredient. 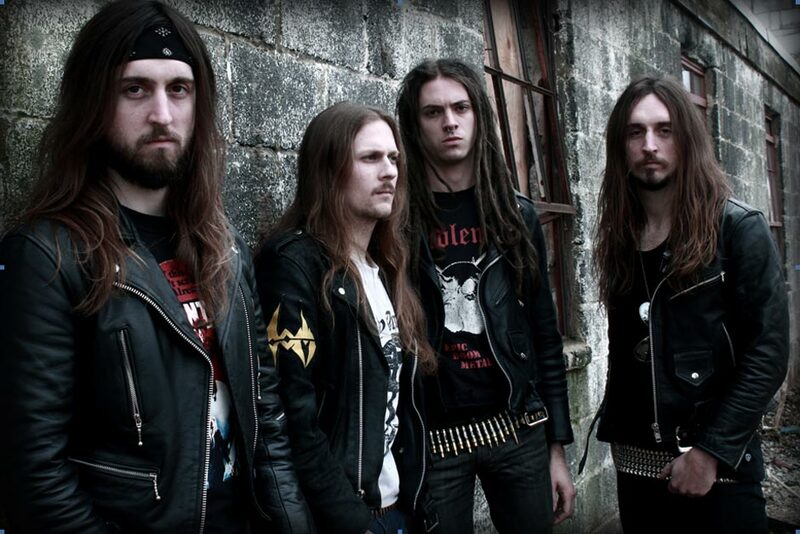 The new album ‘From Wisdom to Baked’ is their fourth full length album, and their first released through their freshly signed contract with Seasons of Mist. Admittedly I am not hugely familiar with Cannabis Corpse, in fact my only real exposure to the band was in January 2010 at the o2 academy in Birmingham, when some scruffy hippy type handed me a flyer for their album at the time (I saw this nerf herder later on that night on stage playing bass with Municipal Waste) so I wasn’t entirely sure what to expect when I first gave this album a listen. Would it be blatant Cannibal Corpse rip offs? Some kind of Weird Al parody album? I was quite surprised to find a quality slab of Floridian-esque death metal, obviously referencing their influences, but original in their own right. The album starts with ‘Baptized in Bud’, nice sludgy intro riff then straight into the action, with a style that reminds me more of the Swedish death metal style (read Bloodbath) than Floridian. A few tracks later, another standout ‘Pull the Carb’. Some really tight playing, catchy riffs, and again that Swedish sound creeping in! The next stopping point for me was track 8: ‘THC Crystal Mountain’ with a decidedly Mastodon sounding opening, and some filthy slow sections. The following track ‘With Their Hash He Will Create’ is another gem, with gratuitous riffing and machine like drumming. Production wise this album is very clean, with a very good mix. Even through my modest little PC speakers there was nice separation between the guitars and bass. The guitar tone is not too distorted that you can’t make out what’s being played, but still dirty enough to be satisfying. I suppose my only criticism is that some of the songs between my personal highlights kind of blended in to one another. I had to make a very conscious effort to listen at times, and Phil’s vocals can be quite monotonous; I found myself switching off sometimes. Otherwise this is a very solid (gettit?) album, and definitely worth a listen! Posted in ReviewsTagged Cannabis Corpse, Cannibal Corpse, death metal, From Wisdom to Baked, metal, Raz, Review, Season of MistBookmark the permalink.